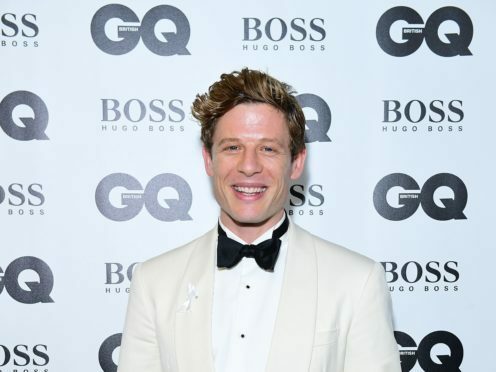 McMafia star James Norton has said the Time’s Up and Me Too movements have shown the need for a “recalibration” in gender relations and that it is right that white men will be adversely affected. Speaking at the GQ Men of the Year Awards, where the inspiration prize was given to a woman, Me Too activist Rose McGowan, for the first time, the actor said there also needs to be a conversation about how young men think about masculinity. He told the Press Association: “There has to be a recalibration and I think people who are going to pay that cost are white men, like myself. “You occasionally hear people who just go, ‘It’s not my fault, I didn’t cause this, I’m a modern man, I stand for progress etc’, but I think at the end of the day if it’s going to happen, a cost is going to have to be paid and someone is going to pay it. “As long as concurrently with that there is a conversation about what it means for young men and that is a very important conversation to have. “I think people like Grayson Perry are absolutely instrumental and very important when it comes to being a catalyst for that conversation. “The idea that the biggest killer of young men is suicide is just a horrible, horrible statistic. He continued: “I think in time that (conversation) will come, at the moment there are a lot of scars and wounds, it feels very fresh.